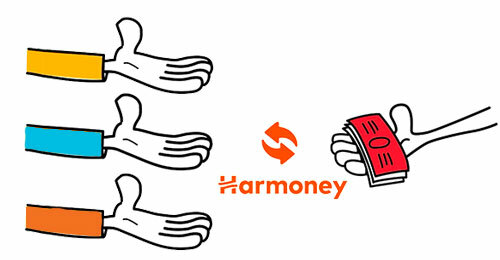 Harmoney operates a Marketplace where both retail and institutional lenders can invest their funds. Retails lenders are everyday people lending money in the Marketplace; while institutional lenders, are financial institutions lending money. As of April 2018, Harmoney will become an Institutional lender. Each lender plays an important role in the Marketplace, providing diversity of funding and ensuring loans are funded quickly and efficiently. In fact, in most cases, funds can be advanced within a day of a loan being submitted to the marketplace. 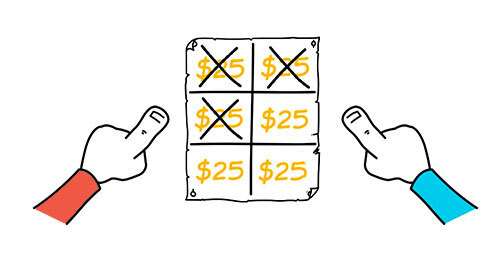 * Depending on your bank, the funds transfer may take up to three working days to show in your account. Why is Harmoney the best choice for everyone? 99% of loans funded within 24hrs (FY17).